Creative Barcelona-style tapas in a warm, modern space. An array of paellas is the main draw at this rustic restaurant. 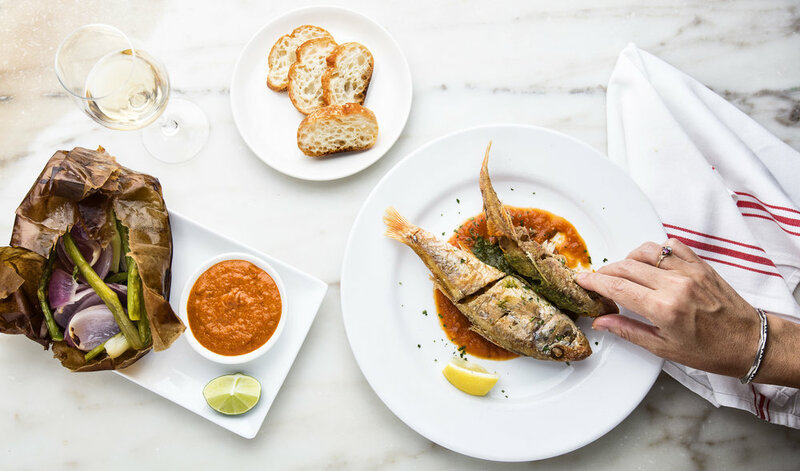 Small plates to share plus paella, imported ham & a deep wine list enliven this stone-walled space. 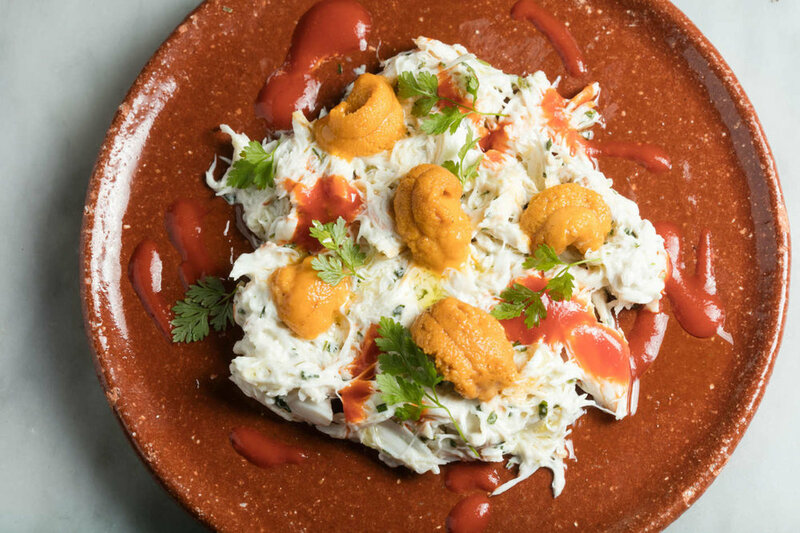 Mario Batali's small, upscale Spanish spot features an extensive wine list & cold nibbles. 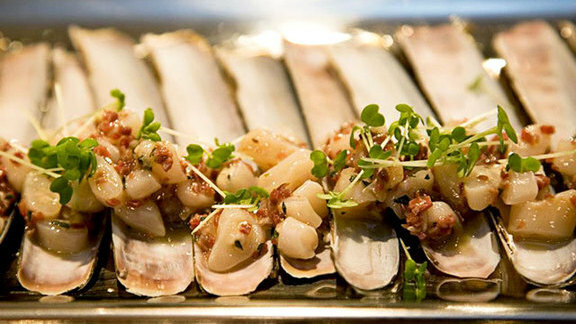 Modern & traditional small plates & unique wines are the draw at this tiny Spanish tapas bar. Basque hot pots & tapas, plus cocktails & wines.